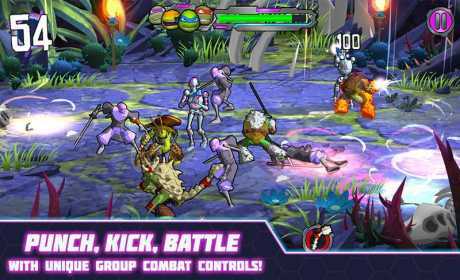 • Swipe to attack your opponents! 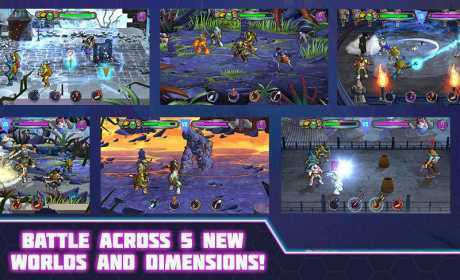 • Brand new and classic enemies to brawl against! 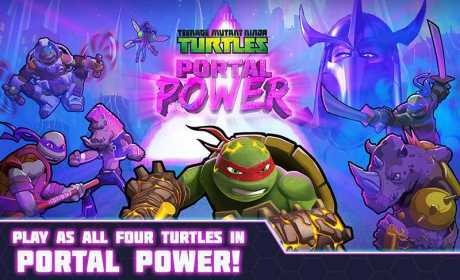 TMNT Portal Power offers in-app purchases and charges real money for additional in-app content. You may lock out the ability to purchase in-app content by adjusting your device’s settings. Google will keep you logged on for an additional period of time after an initial in-app purchase. Additional purchases won’t require a re-entry of the password during this additional period of time. This is a function of Google’s software and not within our control.